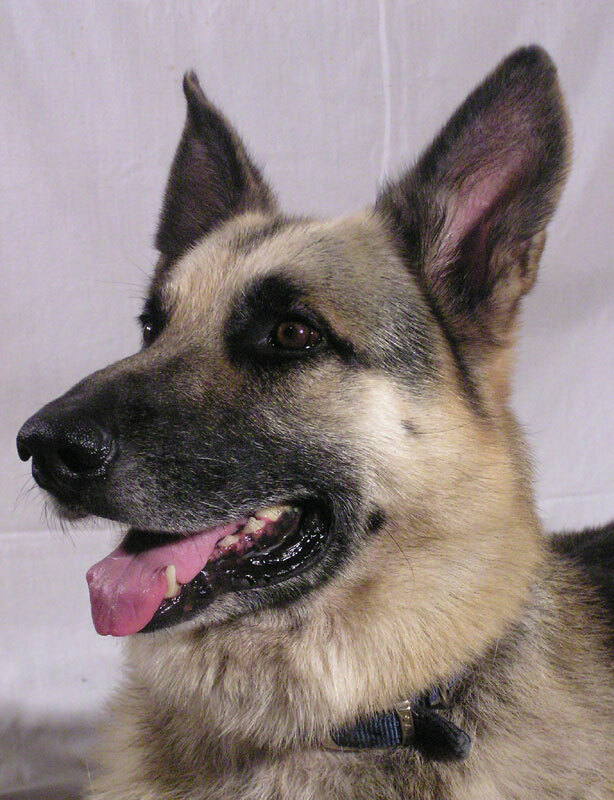 The German shepherd is a very versatile breed. 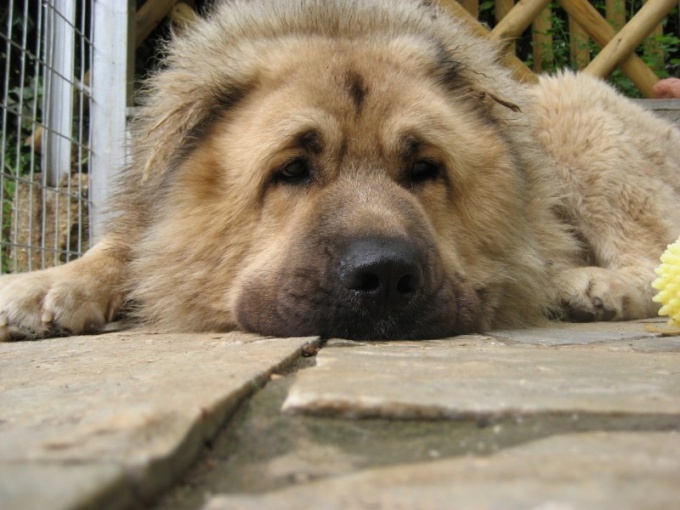 Purchased as a security guard, but before you buy a puppy of this breed you need to consider. 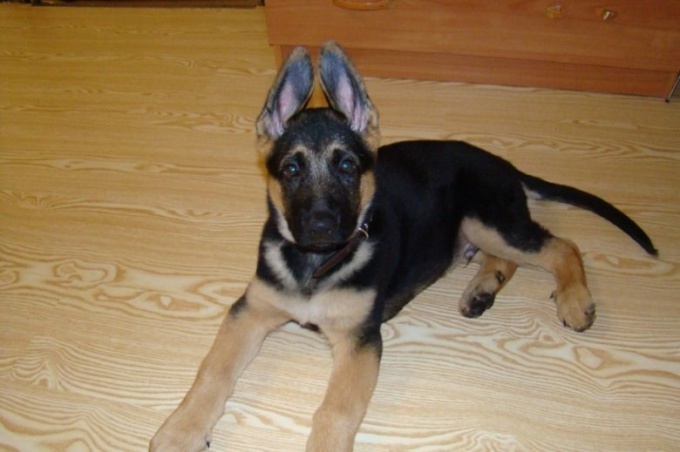 A healthy puppy should be cheerful, with a shiny coat and thick legs. Education begins with the first day the puppy in the house. 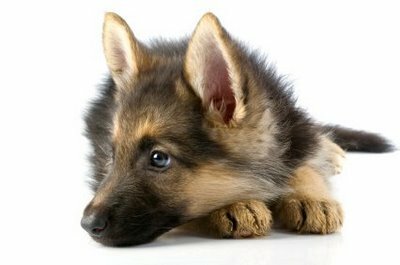 Education the puppy German shepherd is a puppy instilling the necessary skills that will help in future life and training of the adult dog. Remember that the ideal owner of the German shepherd dog become a balanced person, persistent, patient, loving and respecting the magnificent animal, with whom his fate had. Proper maintenance of the puppy is the beginning of his education. From the very first day the puppy in the house give him as much attention with their presence. Don't forget that having a puppy and training should be one person in the family. For starters, teach it to the regime. Feeding the puppy should happen at certain times and in designated place. At the initial stage of education the study of all of the commands should be in the form of games. For each execution of the commands be sure to encourage your puppy a tasty treat, but don't spoil him. A treat is only given for the performance of any reception. The very first command that you should teach is his nickname. Usually training this command occurs during feeding of a puppy, during affection and play. Then add the command "come" and "Place". Remember that training a puppy, not to overdo it. From 2 months of age, teach your puppy the command "Fu". This should be a stern voice and persistently. You should always strive to fulfil. From 3 months of age, teach your puppy to "Sit" and "Lie". With 5 months to teach a puppy 's muzzle. For starters wear a muzzle for a short time. During the walk it is useful to take the puppy on a leash vnatyazhku. It's good to strengthen his limbs and back. 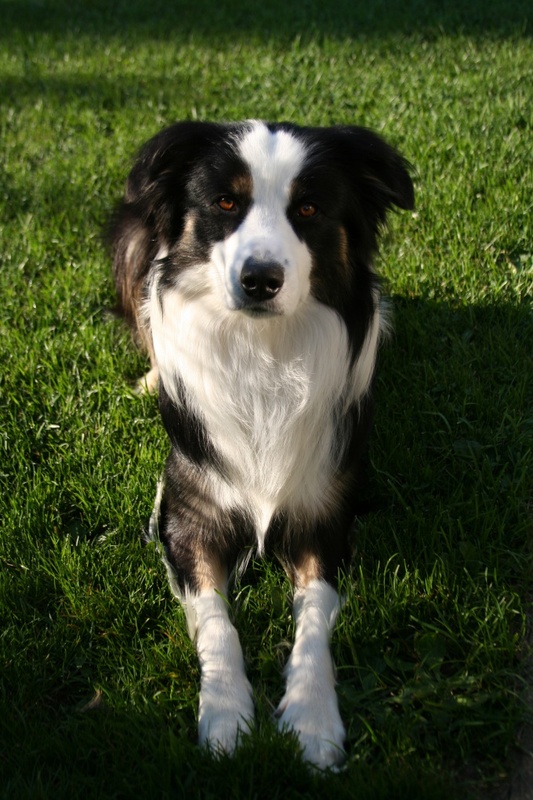 Starting to go for walks, teach your puppy the command "Next". This is best done when the puppy is walking a good walk. Gradually accustom the puppy to the street noise, cars and trains. More walk through the busy streets. Do not allow the puppy to run after the other animals, birds and transport. Teach him to behave peacefully towards other dogs. Don't let strangers fondle puppy. He should be indifferent to strangers. Don't allow them to tease the puppy and hurt him. 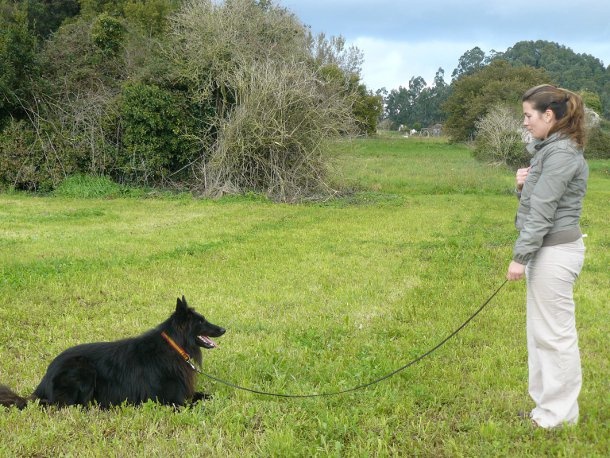 The main role in successful training is the ability of the owner to find a contact with your dog.